Forensic psychiatry and expert testimony can directly impact verdicts and sentences. It's a duty Dr. Lazarou performs at the highest ethical standards. 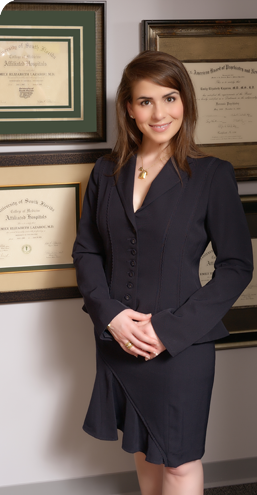 As a forensic psychiatrist, she objectively educates the courts on the psychiatric issues that are of importance to the finders of fact by employing the same clinical skills, experience, and evidence-based medicine she practices each day with her patients.